Manage images, audio, video, pdfs, Word docs etc. Flexible cataloguing and terminology control. Powerful search to locate assets quickly and easily. Re-discover and find new uses for legacy content. Enables a organisation-wide approach to digital resource management. Good digital asset management promotes efficiency and consistency throughout all kinds of organisations. AssetIndex+ allows users to swiftly locate desired materials for use and re-use. The system can control access to assets and help to monitor how and where they are used. 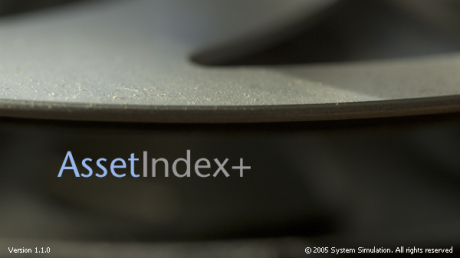 The user interface of AssetIndex+ is a Windows desktop application. AssetIndex+ is SPECTRUM DAM compliant. System Simulation is a SPECTRUM DAM partner.